In this rapidly growing digital era, our everyday life is changing under the impulsion of new and digital technologies. Characterized to this continuous change there is a need of professionals constrained with new technologies and smart technical competencies to create tools and services to make the world easier, more fluid and sustainable. 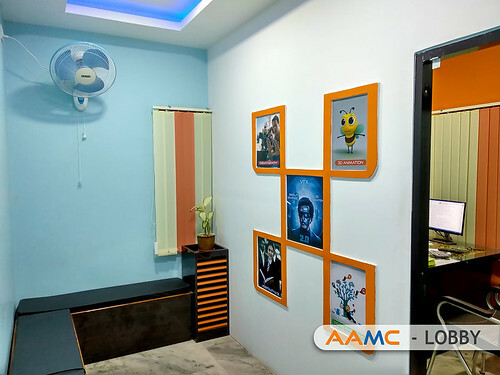 AAMC is the Best Animation, VFX Film Making Institute in Bhubaneswar, Odisha, India to provide international standard training on an affordable course fee to the potential students of our country. 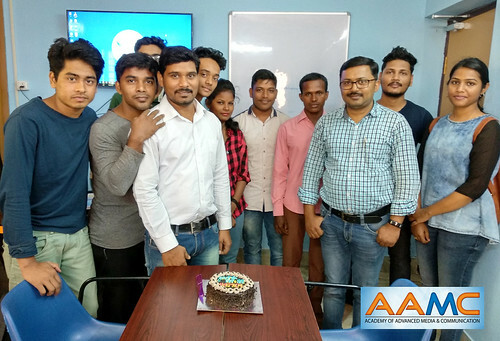 After 06 years of excellence in Multimedia & Web Production and more than 15 years of experience in Managing Animation & Media Training Institutions under various local and national brands, the pioneers of Odia Animation Industry presenting Odisha’s very own premier Media, Entertainment, IT and Hospitality Training Institute AAMC – Academy of Advanced Media & Communication, a Unit of Highfligher Animation Private Limited (CIN: U72900OR2018PTC028167) to provide skills with 100% job oriented high-end digital technologies in a vision with Government of India’s “Digital India” mission. Animation, media, mass communication, hospitality and digital marketing are the most growing and budding Industries in these days. 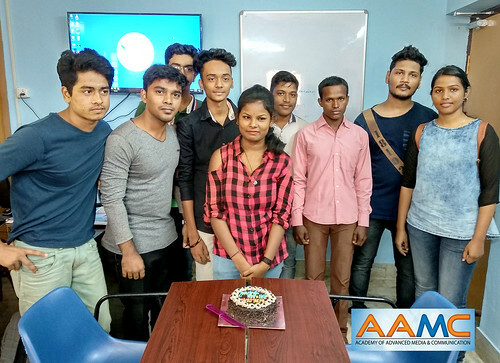 To abet further growth of these industries in a global platform, It is essential to have formal and professional knowledge and skills to meet the demand of highly accomplished manpower. 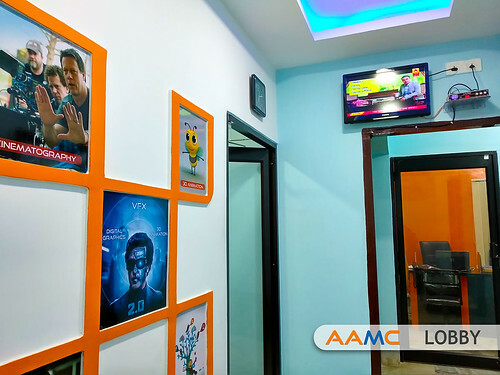 AAMC brings you high-end new technologies and training programs breaking all Global boundaries for the continuous development of student’s career. Digital marketing is one of the best career for Graduates and Management students in india. 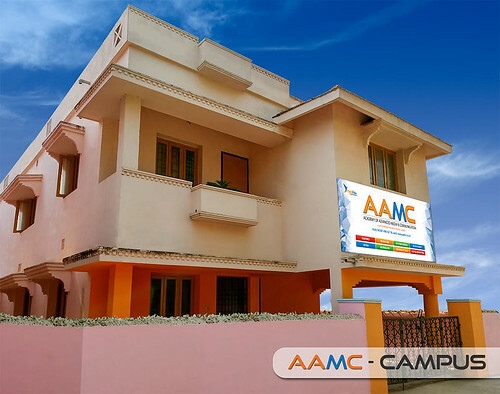 AAMC is the best Digital Marketing training Institute in Bhubaneswar. Students at AAMC are getting trained professionally by industry experts. Our syllabus is always update as per the Industry requirements. AAMC's Dedicated HR department is working 24X7 for better placement of our students. Students are working in leading Production companies in India.